Beyond brain health, well-prescribed exercise is one of the simplest forms of management for joint degeneration and arthritis. Across varying presentations and age groups, cardiovascular activity (involving an elevated heart rate) is continually associated with the improvement of both the signs and symptoms of arthritis! Walking just 4 times a week for 30 minutes has been shown to significantly improve symptoms in adult populations3. Combined with a healthy diet and weight loss, inflammation can be reduced and the physical progression of arthritis slowed4. But the benefits don’t stop at joints either. Immobility is seen as one of the easiest and most accessible modifiable risk factors for the management of chronic diseases5. 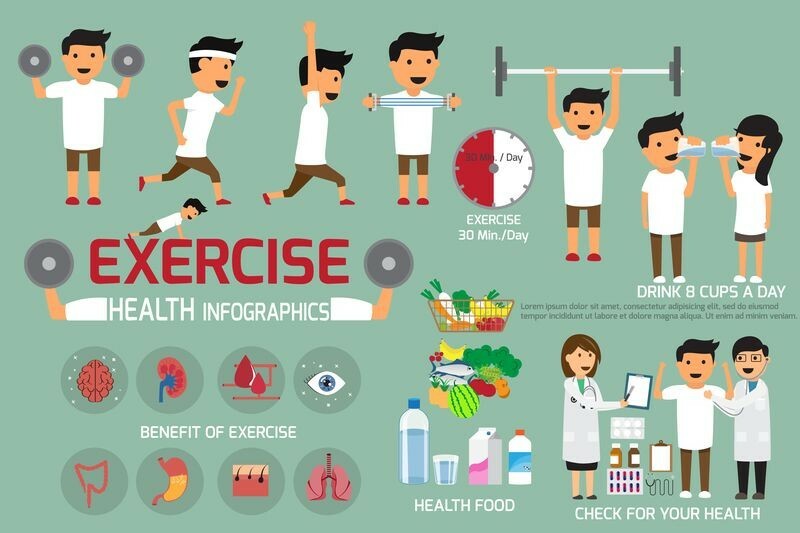 Exercise has demonstrated benefits similar to that of first line medications prescribed for the prevention of coronary heart disease, stroke rehabilitation, and diabetes6. It is commonly encouraged that exercise is undertaken as a secondary adjunct to normal treatment, boosting the effects of treatment and improving systemic health. Exercise doesn’t have to come in the form of expensive memberships or bright spandex, it can be as easy as walking to work or during your lunch break, downloading a yoga app or jogging with a friend. Set manageable goals and speak to the team here at Without Limits Health about what types of exercise are right for you. 1. Alzheimer's Association International Conference (AAIC) 2017. Abstract 14340 (exercise and amyloid in autosomal-dominant AD), presented July 18, 2017; abstract 16680 (exercise and tau), presented July 16, 2017; abstract 19051 (network analysis), presented July 17, 2017. 2. 13th World Congress of Biological Psychiatry 2017 Annual Meeting. 5. A comparative risk assessment of burden of disease and injury attributable to 67 risk factors and risk factor clusters in 21 regions, 1990–2010: a systematic analysis for the Global Burden of Disease Study 2010. Lancet 2012;380:2224–60. 6. Naci H, Ioannidis J. Comparative effectiveness of exercise and drug interventions on mortality outcomes: meta epidemiological study. BMJ 2013;347:f5577. Thursday, 24 May 2018 Skis, boots, poles… Check! What next…?